Early Childhood Education is a one year course focusing on child development concepts, early childhood education, and career readiness. For more information, click on the "Early Childhood Education Program Page" link in the blue box to the right. Instructor at ROC since 2017. California teacher credential in Education, Child Development, and Family Services (preliminary). Masters, Human Growth and Development (with specialization in Early Childhood Education), Pacific Oaks College. 30 years experience in the field of early childhood education. Instructor at Bakersfield College and Taft College. 2004 - Present. 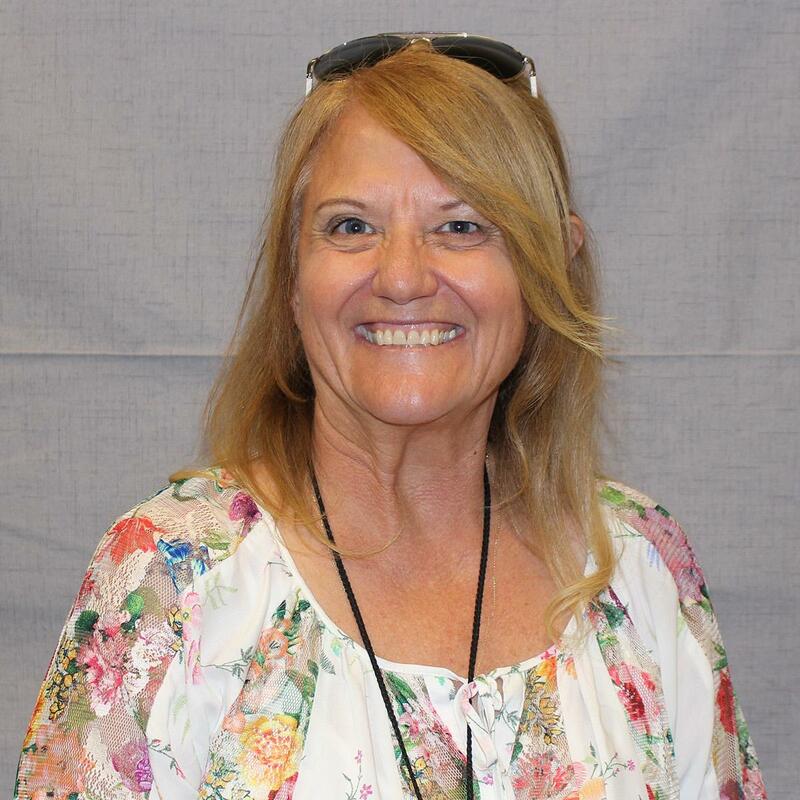 Advisory Board Member for Child Development at Bakersfield College and Taft College, 2000 - Present. Certified Early Childhood Environmental Rating Scale Assessor. Certified Classroom Assessment Scoring System Assessor. Early Childhood Education Consultant, 2007 - Present. Member, National Association for the Education of Young Children. Professional Growth Advisor, California Child Development Permit. Director Mentor, California Early Childhood Mentor Program. Member, Early Childhood Mentor Selection Committee for Kern County, 1998 - Present. Mother of two children and grandmother to two wonderful grandsons. Hobbies include traveling, fly fishing, hiking, and nature photography. 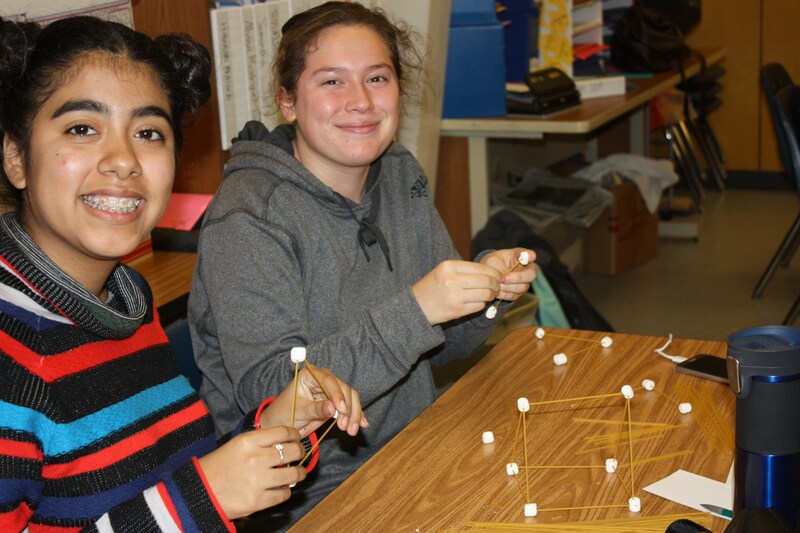 Early Childhood students Leticia and Amanda work together on a STEM project. Don't eat too many of those! Early Childhood Education has fun each day applying what we learn to actual hands-on activities. Watch for our photo gallery coming soon spotlighting the activities that we do. 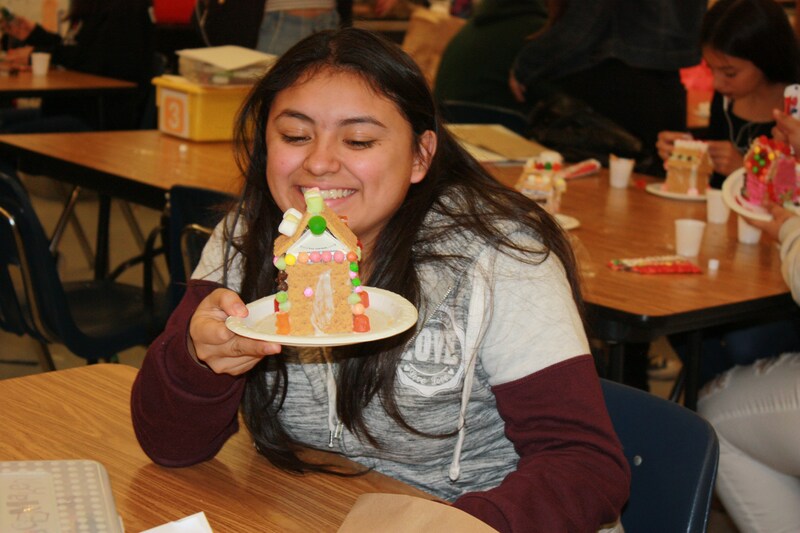 Early Childhood Education PM class member, Aileen L shows off her first gingerbread house ever. Wow! Aileen it is beautiful, great job. Berenice M holds up her creation during gingerbread day in Early Childhood Education. This is a classic preschool creative activity. Way to go Berenice. The perfect centerpiece for your Christmas dinner. 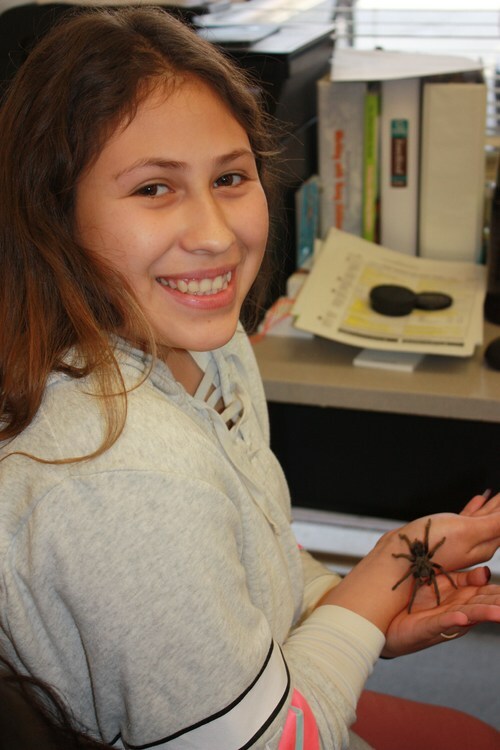 Cristina shows off her bravery while holding one of the classroom pets - a male California Brown Tarantula. "I love him Ms. Brown". Good for you Cristina. From Where Do Tomorrow’s Teachers Come? Bakersfield, CA - Wondering where future teachers get their start? Then you are in luck because ROC has the program just for you. The Early Childhood Education (ECE) program covers this task and a whole lot more within this amazing two semester course. Students from 21 different Kern High School campuses gather daily at the Regional Occupational Center to get a hands on experience with the courses they choose to take. For those who selected ECE, the future looks bright. On the ROC campus there is a fully-functioning children's daycare run by Bakersfield Adult School that presents ROC students with the real deal in with working with children and their learning environment. 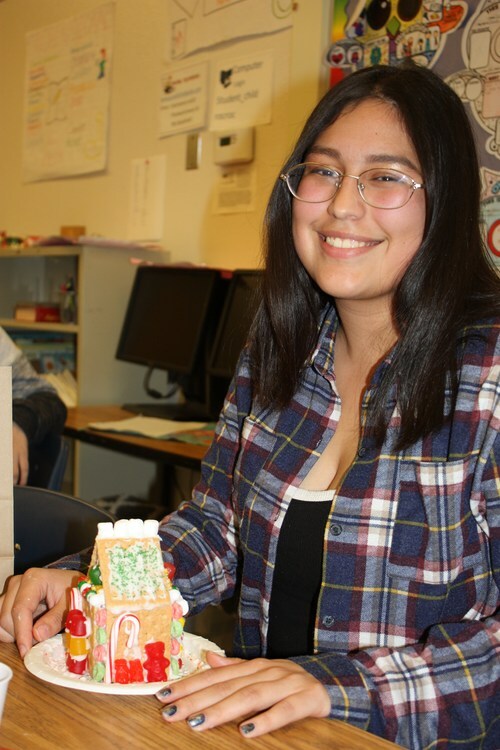 One example of how the program challenges students is a recent assignment in which ECE students created their own classroom which would reach out to every child's needs. The entire classroom had to be plotted and then students explained the benefits it provided to the child during the evaluation process. Students learn that not only is the inside of the classroom important, but the outside as well. Students from this ROC program went to actual children playgroups and playgrounds to do environmental checks as well as to check all the equipment that the preschool chose to install. Although still in high school, these students are gaining insights into the teaching profession that will last them a lifetime.